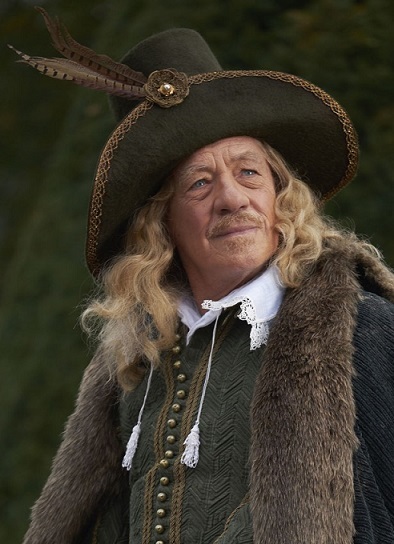 Isn’t Sir Ian McKellen lovely as Lord Southampton? Southampton. Official movie release is set for February but it will play in selected theatres before Christmas ahead of Oscars nomination race.